Are you guys preparing for the Railway RRB Assistant Loco Pilot examination? 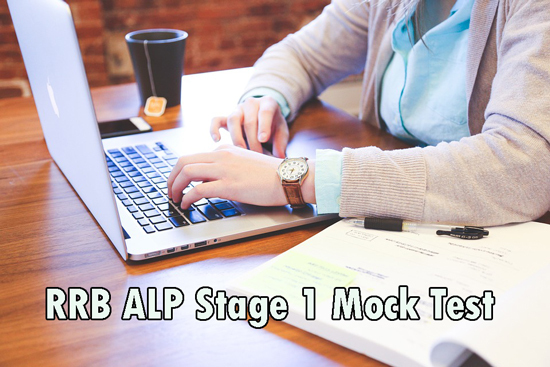 To improve your accuracy levels for the actual examination of RRB ALP stage 1, here we are providing the information related to the Railway RRB ALP Stage 1 Mock test, test questions and answers. The Indian Railway Recruitment Board recruits a huge number of talented young candidates for various posts through various in India. 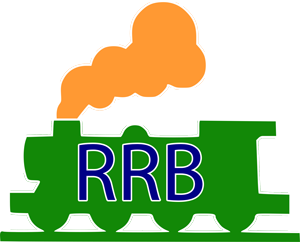 The RRB allocated many posts according to the eligibility of a candidate. Assistant Loco Pilot is one of the posts for which railways recruit candidates. RRB Assistant Loco Pilot Stage 1 Mock tests are nothing but trial exams that people take before appearing for the final exam so that they can assess their level of preparation. These Mock Tests Series are usually taken by students who are about to appear for an important exam. Look down for the RRB ALP Stage 1 Mock test questions with Answers.